As Ken Loach’s Cannes-garlanded I, Daniel Blake continues to draw audiences and make headlines, Masters of Cinema bring us a timely Blu-ray revival (in the shops today) of Loach’s beloved second film. Indy Datta runs the rule. 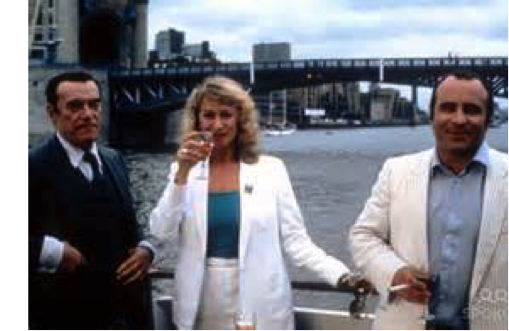 Phil Concannon watches Late Shift and ponders the idea of the interactive movie and watching with your phone switched on. 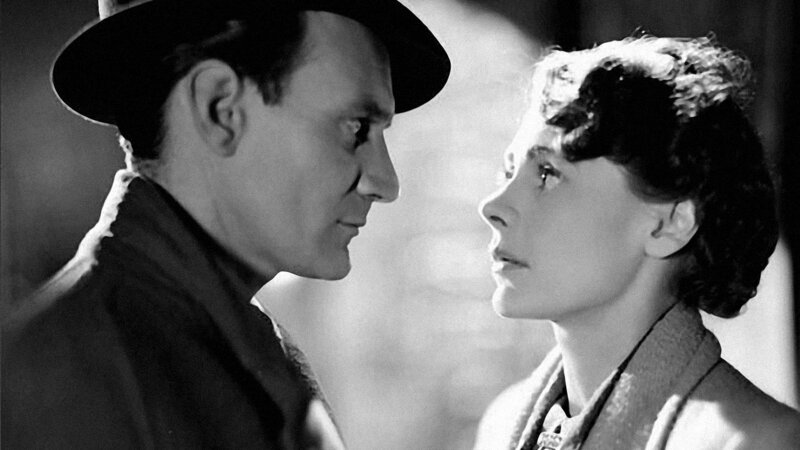 Next week sees the re-release of one of big softy Ron Swanson‘s all-time favourite films – David Lean’s Brief Encounter – as part of the BFI’s new Love season. Hankies at the ready. 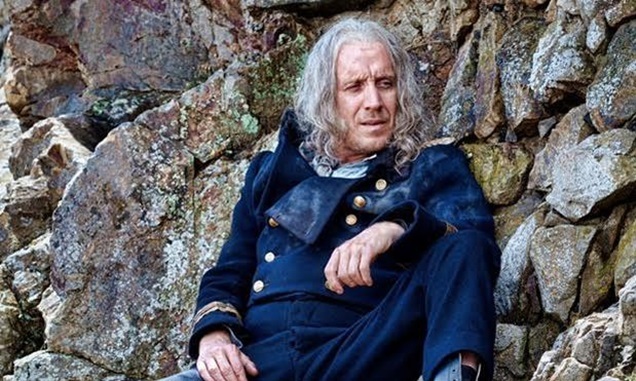 Kevin Allen’s new film of Dylan Thomas’s beloved radio play is in cinemas this week. Your reviewer is theTramp. To begin at the beginning: It is spring, moonless night in the small town, starless and bible-black, the cobblestreets silent and the hunched, courters’-and-rabbits’ wood limping invisible down to the sloeblack, slow, black, crowblack, fishingboatbobbing sea. Blake Backlash celebrates the 160th birthday of William Friese-Greene by looking inside The Magic Box. 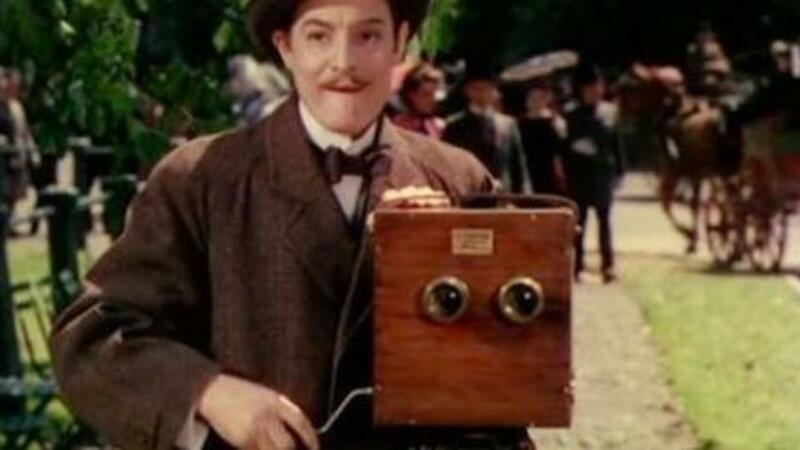 Robert Donat auditions to be the camera guy on the Mostly Film banner.